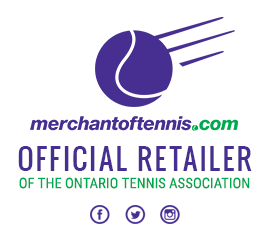 The Ontario Tennis Association promotes participation in tennis as part of a healthy lifestyle and encourages the pursuit of excellence for all players. 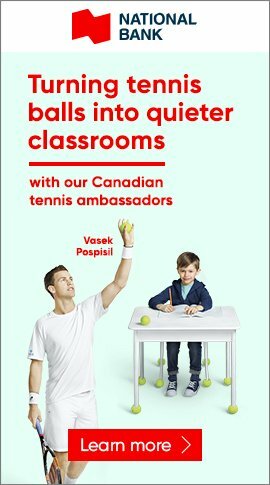 The roots of the OTA date back to 1890, when the first official Canadian men’s singles championships was played at the Toronto Lawn Tennis Club, September 2nd to 6th, with American E.E. Tanner of Buffalo, NY, taking the title. 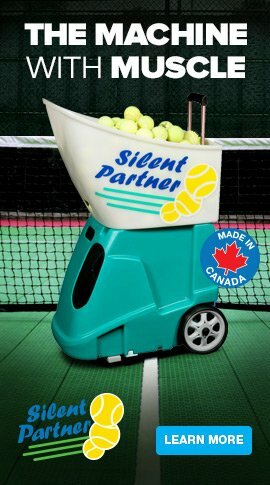 The Ontario Tennis Association was founded at a meeting of tennis enthusiasts in Barrie, in 1918, as the Ontario Lawn Tennis Association. Colonel Blackstock, Jack Boys, Garnet Meldrum and Jack Little, all well known tennis figures, were present. In 1919, the first Annual General Meeting was held and Blackstock was elected the association’s first president. 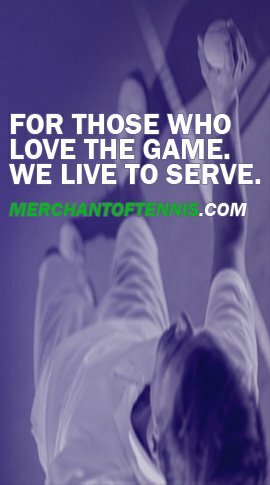 In 1974, the OTA established ten regions throughout the province to administrate tennis programs at the local level and coordinate their own individual boards.